B.O.B. returns with a new track today titled “All I Want,” from his upcoming album “Underground Luxury” which drops on December 17th. Listen to this new track below. B.O.B. releases the official artwork for his upcoming project “Underground Luxury,” Check out the cover above and look out for this album in stores December 17th. Ty Dolla $ign delivers lets loose a visual for his single ‘Paranoid’ featuring B.O.B. 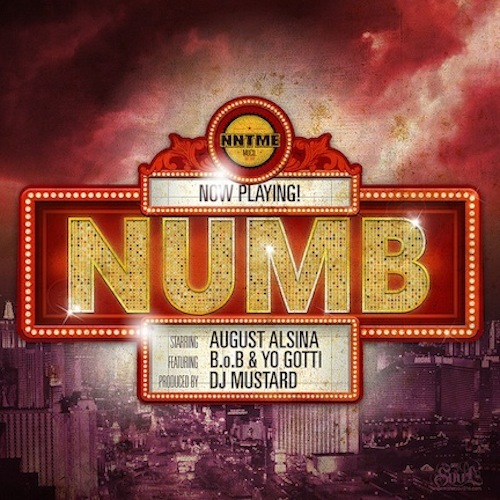 Produced by DJ Mustard. Last night B.O.B. performed at vitaminwater + theFADER’s #uncapped concert series in New York. Watch as B.O.B. and Future perform their new track “Ready” above. 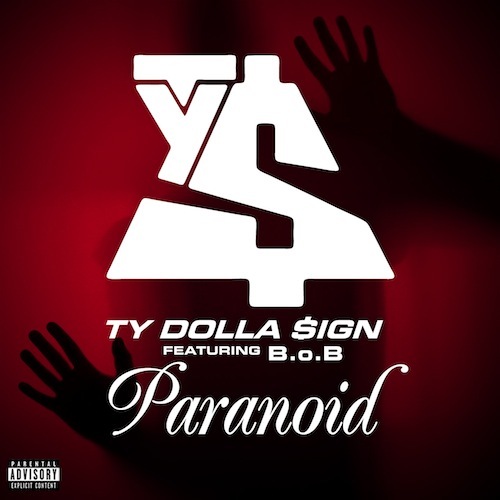 Taylor Gang’s Ty Dolla $ign releases a remix to his hit track “Paranoid”, This time he replaces Joe Mosses with Hustle Gang’s B.O.B. – Listen to this new track below. 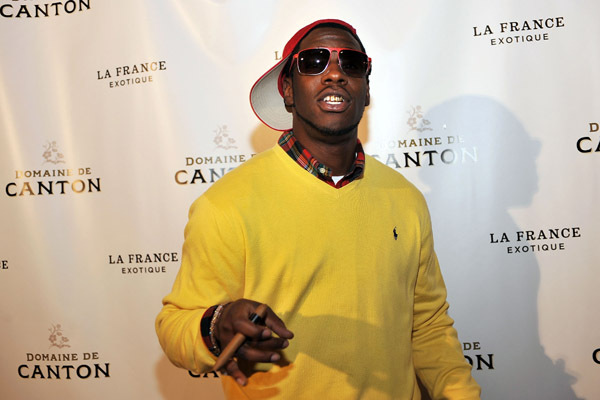 Young Dro decides to remix his new single “FDB” again. 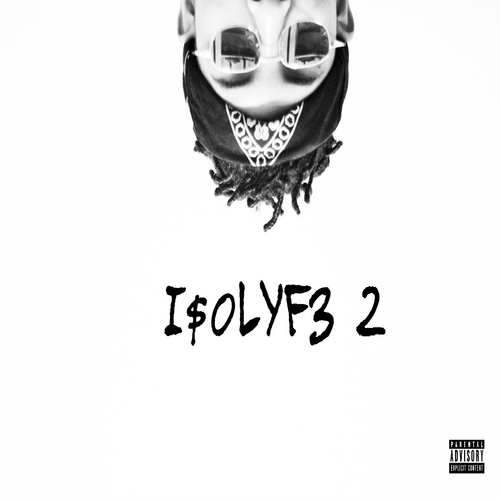 This time he links up with B.O.B., Wale & Chief Keef. Check out this new track below and look out for Dro’s new album “High Times” coming soon. B.O.B. teams up with Future and releases his new single titled “Ready”, take a listen to this track above. 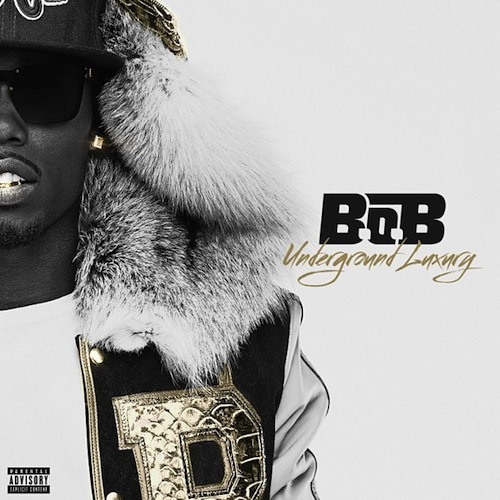 Look out for B.O.B.’s new album “Underground Luxury” coming soon. Here is a single off B.o.B.’s upcoming album “Underground Luxury”. This one is titled “missing”. Listen above.